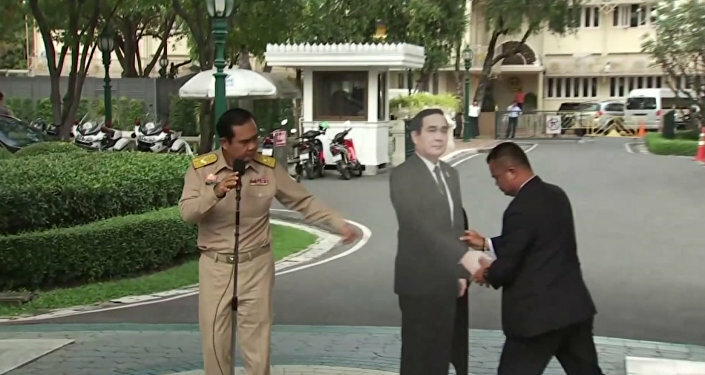 The Thai Election Commission published on Monday its list of candidates who are eligible to run for prime minister, however, the name of a 67-year-old candidate — the elder sister of King Maha Vajiralongkorn, Princess Ubolratana, was absent. READ MORE: ‘Wild' Monarchy Moves as Thai King Shuts Down Sister's Bid to Run for PM This comes after last week, local media reported that the Thai Raksa Chart Party (Thai Save The Nation) announced that Thai King Maha Vajiralongkorn's elder sister, 67-year-old Princess Ubolratana, had registered as the party's candidate for prime minister in the upcoming March elections. Thailand is expected to hold a general election on 24 March — for the first time since the 2014 military coup that saw Thaksin Shinawatra and his sister, Yingluck, who both served as prime minister, driven away from the country.